Tough working conditions can take their toll on construction equipment. To help your machines cope with challenging environments and demanding deadlines, Hitachi Performance Parts are specifically engineered to give greater durability, enhanced performance and a longer life span. 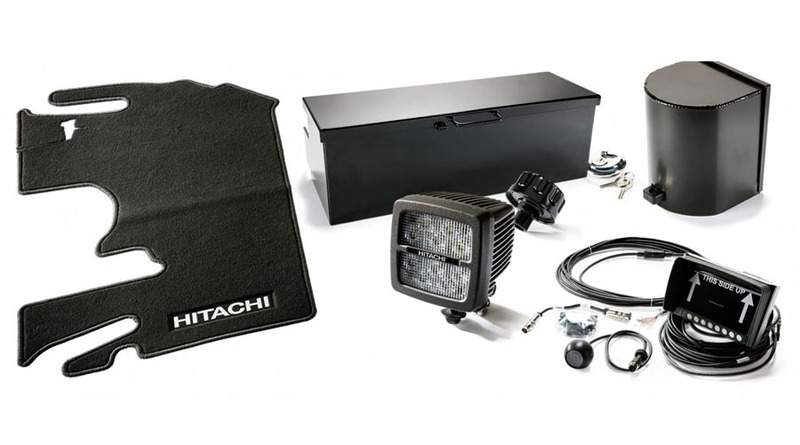 The range includes: LED working lights, fuel cap, toolbox, air breather, stainless-steel exhaust pipe, seat covers and a range of floor mats for excavators and wheel loaders. To find out more about Hitachi Performance Parts, please contact your local dealer. Powerful LED working lights enable your machine to operate in poor light conditions – from early in the morning until late at night. High-quality floor mats and seat covers are designed to fit your Hitachi excavator or wheel loader perfectly, helping to keep the cab clean and in excellent condition. 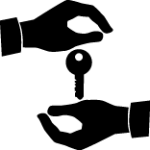 The fuel cap is equipped with a padlock for additional security and peace of mind. When you order a Hitachi Performance Part from your local dealer, it will be despatched from our dedicated European Parts Depot in The Netherlands within 24 hours. 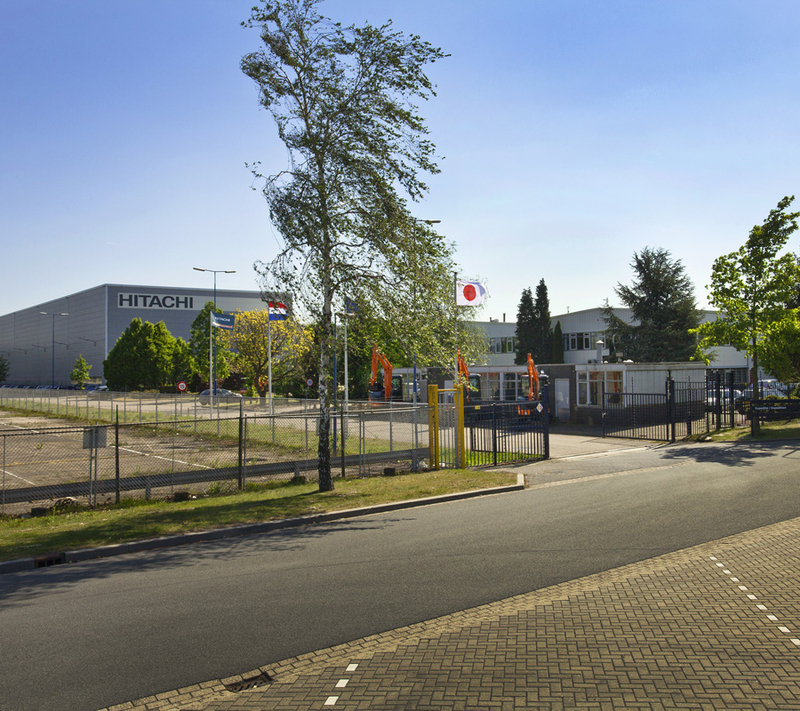 Based in Oosterhout, the 53,000m2 HCME European Parts Depot is one of only six such depots outside of Japan. It houses up to 70,000 parts items and is equipped with an efficient handling system to quickly source the right product for your machine, whether it’s a one-tonne mini or 800-tonne giant excavator.